Designed by a dancer! 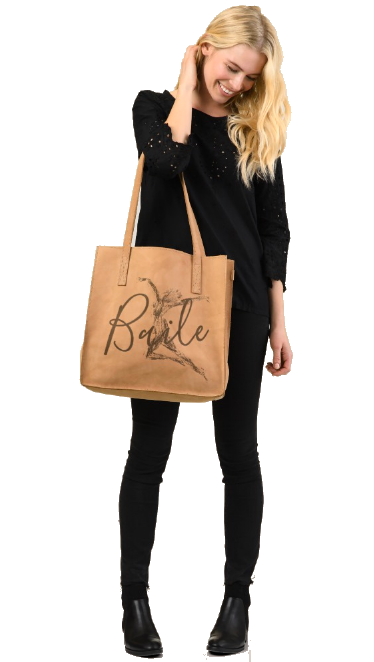 Clothing, bags and accessories, plus statement leggings and tees with the words Baile and Dance. Great for dancing, traveling, working out or going out. © 2017 Via Estela Kali.